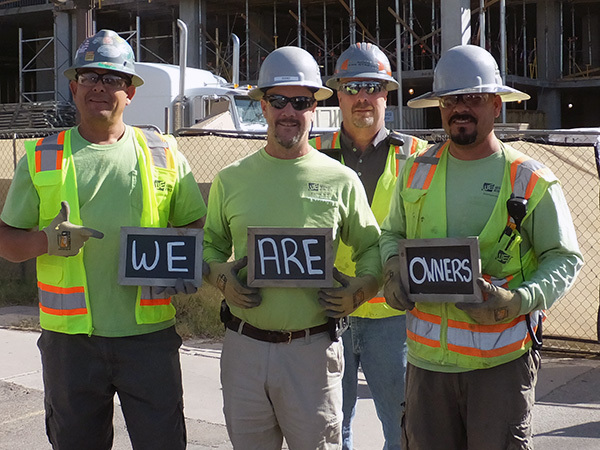 As an employee-owned company, every partner at Wilson Electric has a stake in helping us become the Best Electrical Contractor in the Southwest. And, we all share in the benefits of our success. Every partner at Wilson Electric plays an important role in helping us be successful. 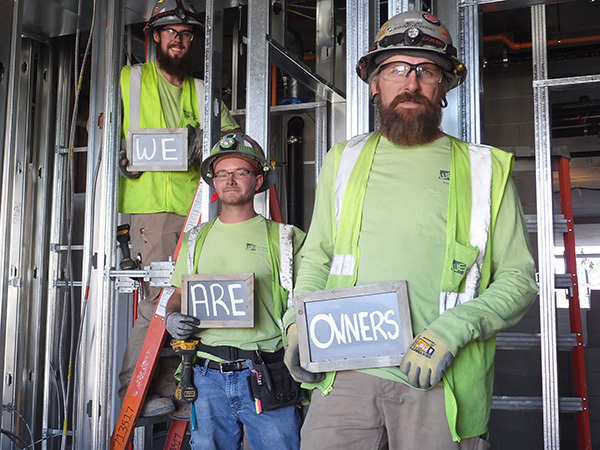 If you join Wilson Electric, you’ll be part of something we all share — you’ll be an employee owner and you’ll get to enjoy the rewards that ownership can bring. An Employee Stock Ownership Plan (ESOP) is a retirement plan in which the company contributes its stock (or money to buy it stock) to the plan for the benefit of the company’s employees. The plan maintains an account for each eligible employee and the account balance vests over time. The ESOP is fully funded by company funds. To learn more, download the Wilson Electric ESOP brochure with frequently asked questions. How do ESOPs Benefit Employees? 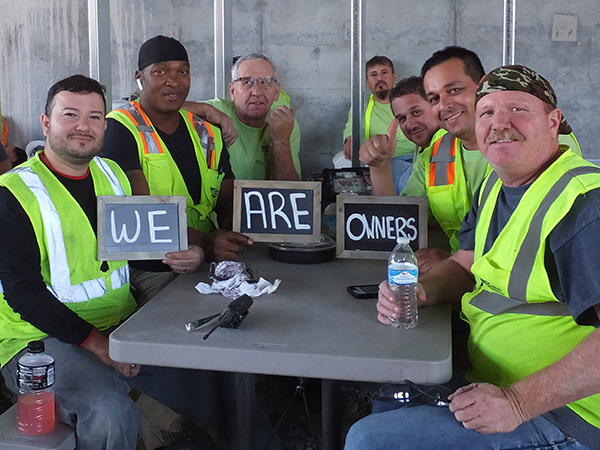 We love celebrating our talented employee-owners. Together we build and strengthen our company with the goal of delivering exceptional service to our clients. My actions make a difference.